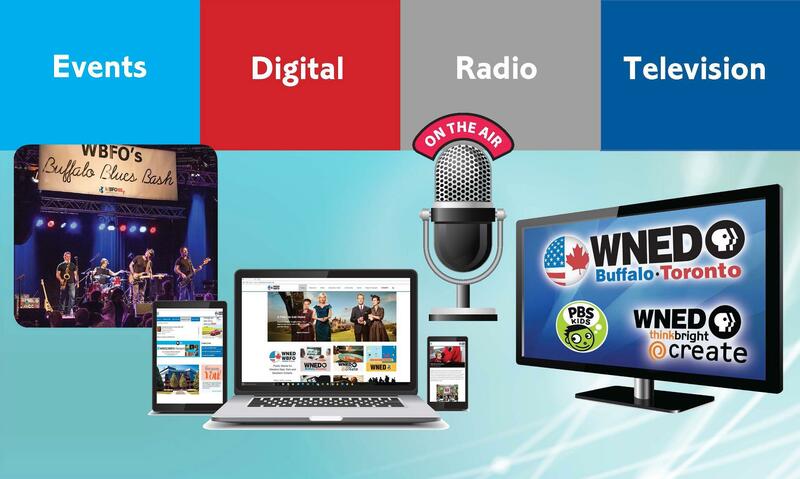 Delivering the highest concentration of educated, affluent and influential consumers, WNED-TV, WNED thinkbright Create, WNED PBS KIDS, WBFO-FM 88.7, WNED Classical 94.5, and our digital media offer unparalleled marketing opportunities in Western New York and Southern Ontario. 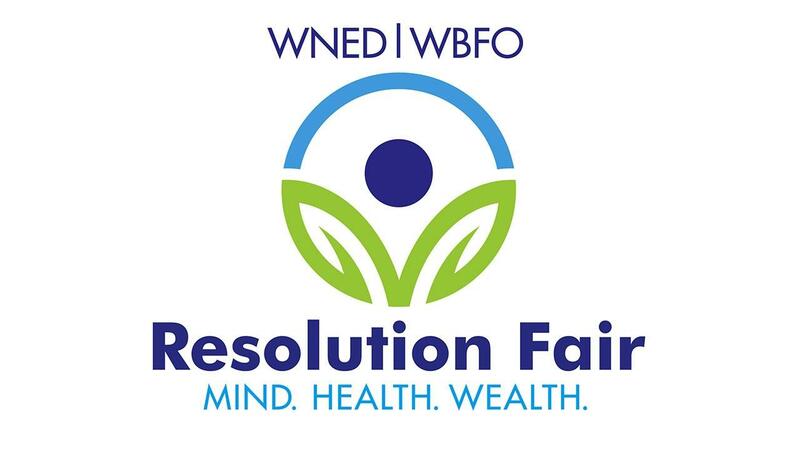 WNED | WBFO has reach into both Western New York and Southern Ontario. 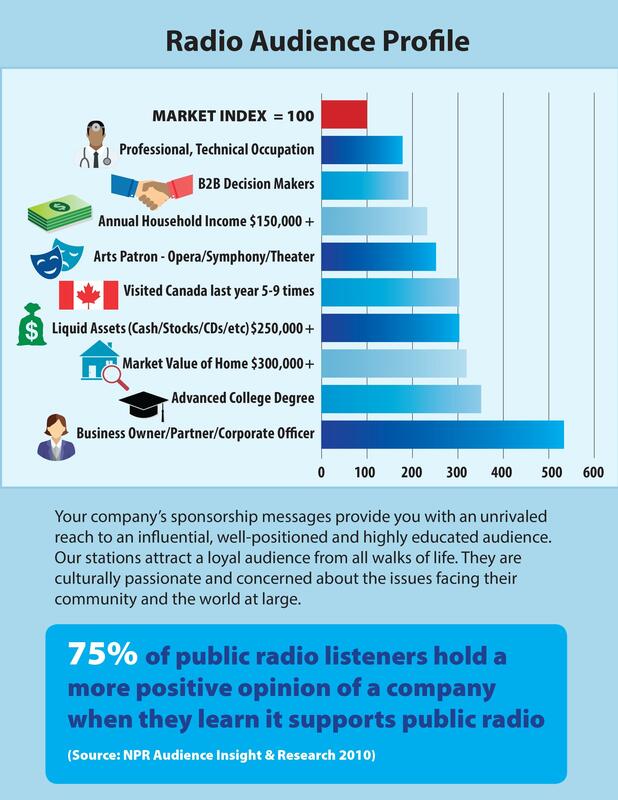 With that distinction, comes a responsibility to our community. We are proud and committed to embracing that responsibility. 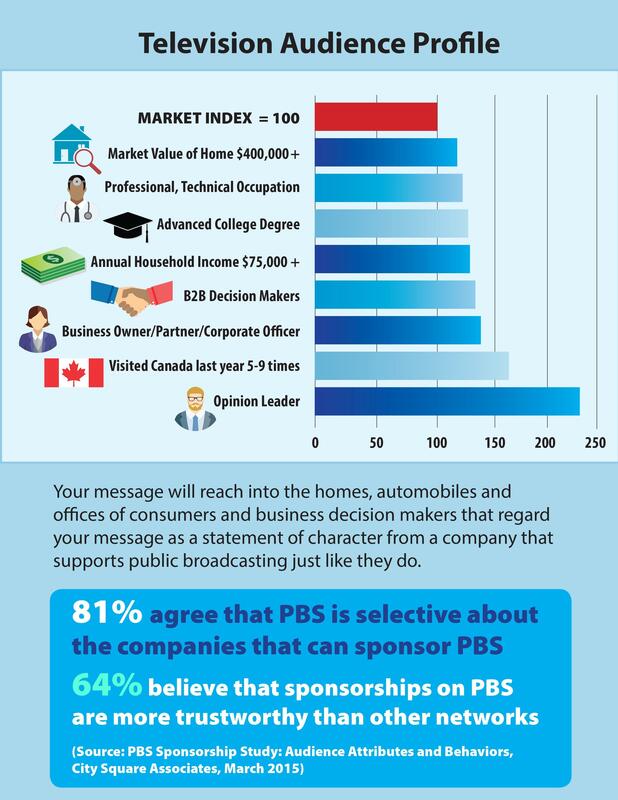 It is our mission to educate, inform and entertain by providing universally accessible, high quality and unbiased public media content that inspires all people to broaden their horizons and be life-long learners. Don't miss out on this unique spin on a popular event coming in April 2019! 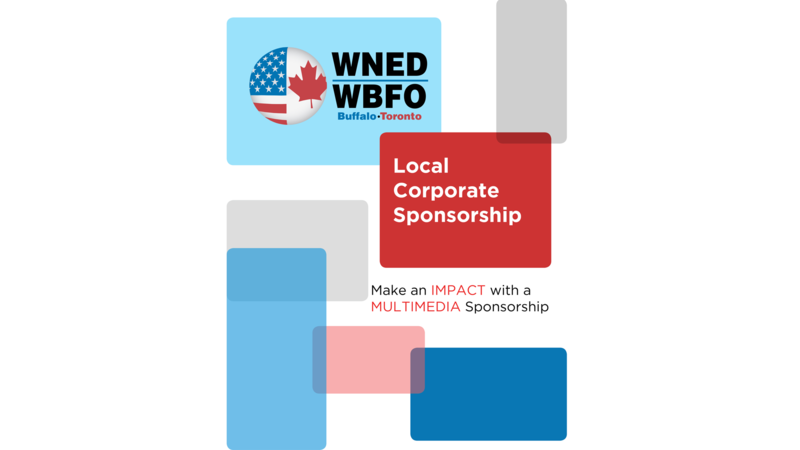 Become a vendor or sponsor.